Let the Festival and Craft Season Begin! Posted in: Uncategorized. Tagged: craft fairs, made in hawaii, pineapple festival. It’s been another whirlwind summer of graduation, birthday and company party orders. Thank you to all who let Paradise Kettle Corn be a part of your celebrations. Summer is over and now starts the Festival and Craft Fair season. To kick it all off, we will be at the Made In Hawaii Festival at the Blaisdell the weekend of August 16-18. 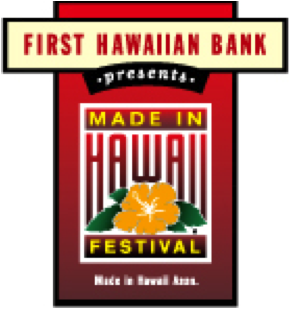 There is an admission fee, but if you visit any First Hawaiian Bank, a $1 off coupon is available, while supplies last. 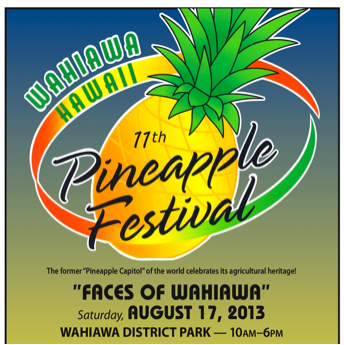 During the same weekend on August 17, please check us out at the Wahiawa Pineapple Festival, where we will be popping on site and offering our refreshing Berry Lemonade! Please click on the links on our Upcoming Events page for more information on these events. Show us you Like Us on Facebook or Follow us on Instagram or Twitter and receive $1 off of your purchase at either of these events! Mahalo!